Strictly Complying with Procedural Requirements when Moving to Amend to Add Punitive Damages - В сложной финансовой ситуации приходит на помощь кредит наличными в Казахстане. 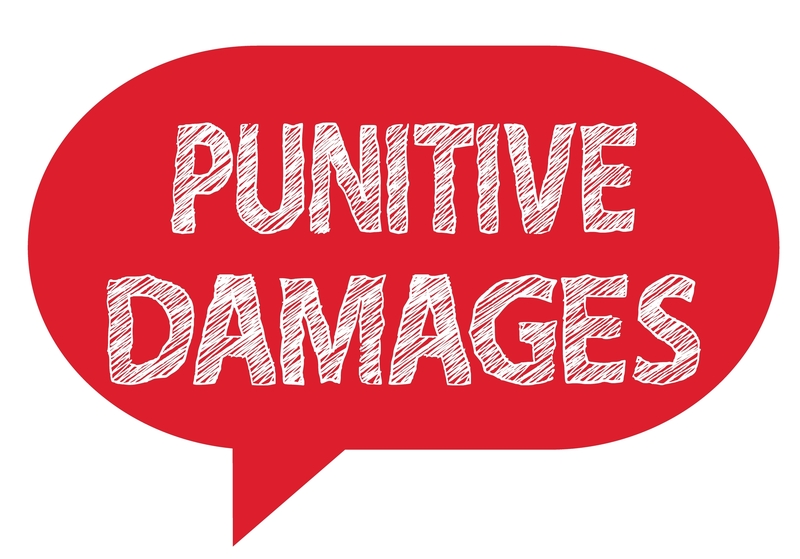 Punitive damages can be an important component of a plaintiff’s damages. No doubt about it. No defendant wants the jury to be able to determine whether to award these damages or the quantum of punitive damages associated with its/his/her gross negligence or intentional misconduct. Punitive damages can be a game changer. The objective behind punitive damages is to punish the wrongdoer-defendant and deter the wrongful conduct, rather than to compensate the plaintiff. Estate of Despain v. Avante Group, Inc., 900 So.2d 637, 640 (Fla. 5th DCA 2005). “Because the amount of an award [of punitive damages] may be a pittance to a rich man and ruination to a poor one, the goal of punishment must of necessity take into account the financial worth of the wrongdoer.” Id. at 641. For this reason, once the court grants a motion to allow punitive damages, this allows the plaintiff to seek financial worth discovery on the wrongdoer-defendant. Id. If you are interested in preserving your rights to assert punitive damages, you must comply with both Florida Statute s. 768.72 [Pleading in civil actions; claim for punitive damages] and Florida Rule of Civil Procedure 1.190(f) [Claims for Punitive Damages]. A motion for leave to amend a pleading to assert a claim for punitive damages shall make a reasonable showing, by evidence in the record or evidence to be proffered by the claimant, that provides a reasonable basis for recovery of such damages. The motion to amend can be filed separately and before the supporting evidence or proffer, but each shall be served on all parties at least 20 days before the hearing. Both Florida Statute s. 768.72 and Florida Rule of Civil Procedure 1.190(f) MUST be considered in detail when moving to amend to add punitive damages. When a court grants a plaintiff’s motion to amend to add punitive damages, this gives the defendant the right to file an appeal for certiorari relief to argue that the plaintiff failed to comply with the procedural requirements of Section 768.72 and Rule 1.190(f). See Fetlar, LLC v. Suarez, 2017 WL 3879968 (Fla. 3d DCA 2017) (reversing motion to amend authorizing punitive damages because the plaintiff failed to comply with the procedural requirements of Section 768.72 and Rule 1.190). This appellate right makes it all the more important to ensure that the procedural requirements are being strictly complied with when moving to amend to add punitive damages.